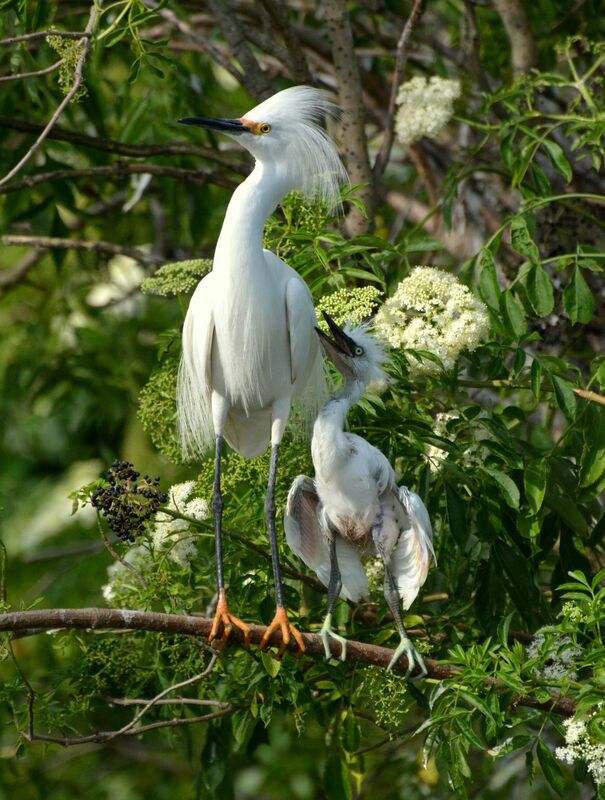 This photo depicts an Adult Snowy Egret being pestered by its young. 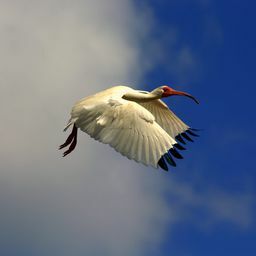 When the Juvenile Snowy Egrets are hungry they chase after a parent to get them to regurgitate food for them to eat. This Adult Snowy Egret with its head turned was trying yo ignore its young.